We've got a few shirt choices for you. No matter your style, size or price preference...something for everyone. 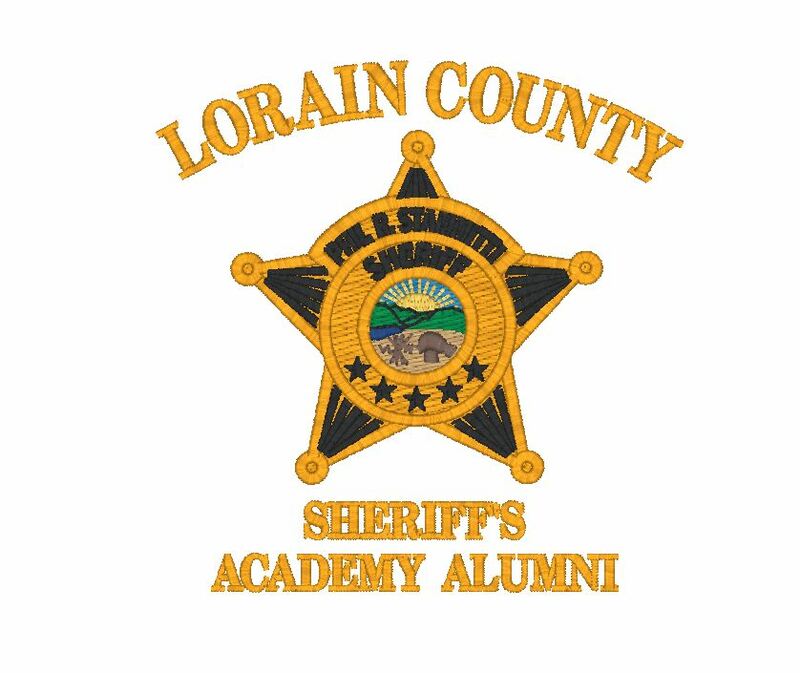 I thought I'd start with grey to show the logo example, but it's my understanding that the group, under the guidance of Capt. Barker, will be making a collective color and style choice. 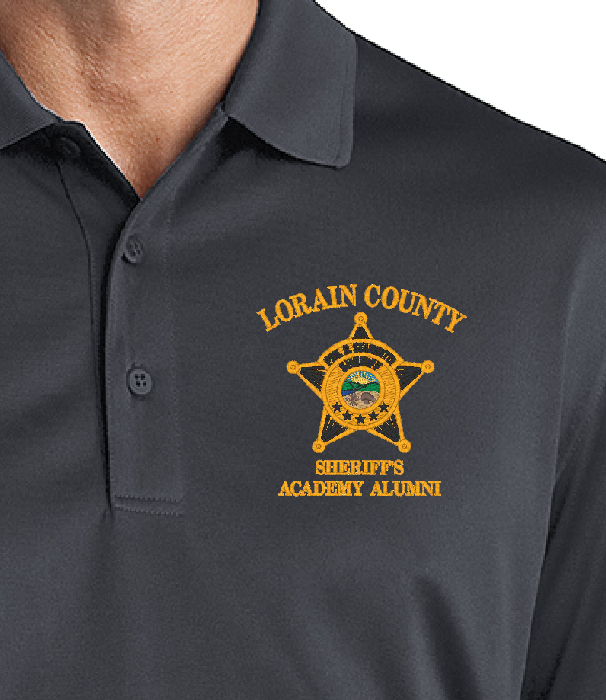 Depending upon the size requirements of your group, we offer apparel in sizes thru 6XL, Tall Sizes, and Extended Sizing up to 10XL. And in more colors than you can imagine. 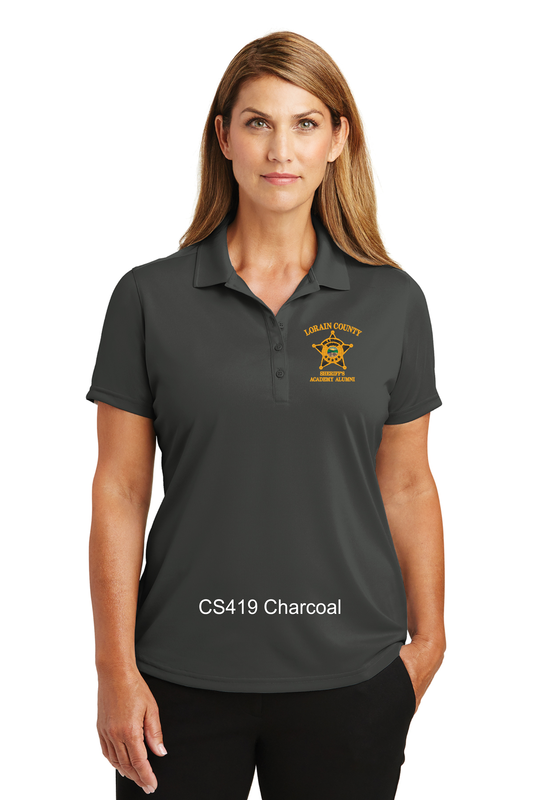 Once the group makes its style and color selection, we will build an item for you to order on our website. If you'd like to add a fleece or other pieces, we can load those too. 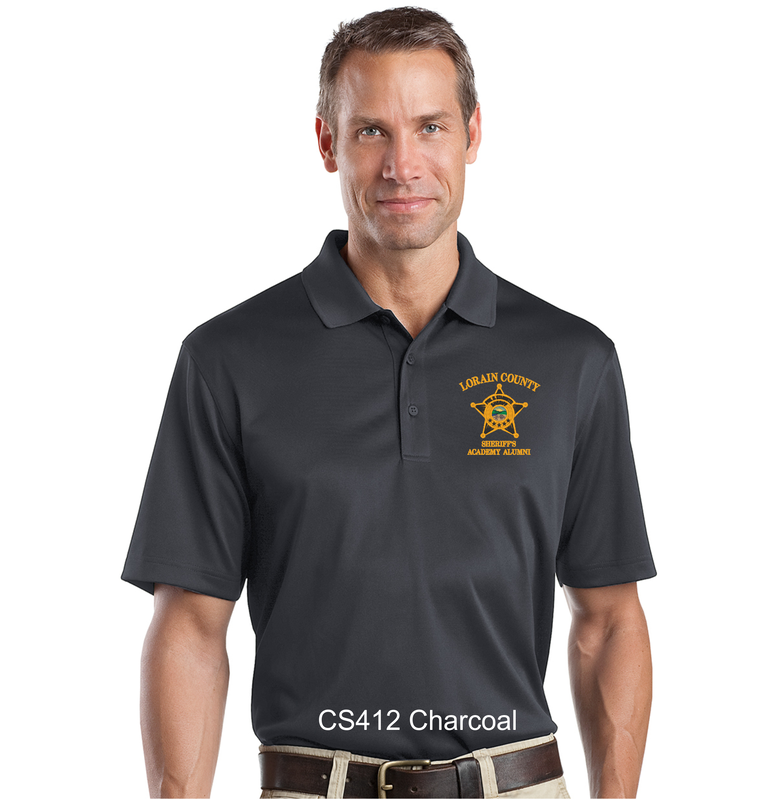 CS412 is a heavyweight dri-fit SNAG PROOF uniform-grade polo (same weight that the Deputies wear, but this is NOT the tactical version). This does DOES come in the ladies (CS413), but NOT in the Charcoal. $32.70 XS-XL (sizes available up to 6XL...2XL and up carry an additional cost). 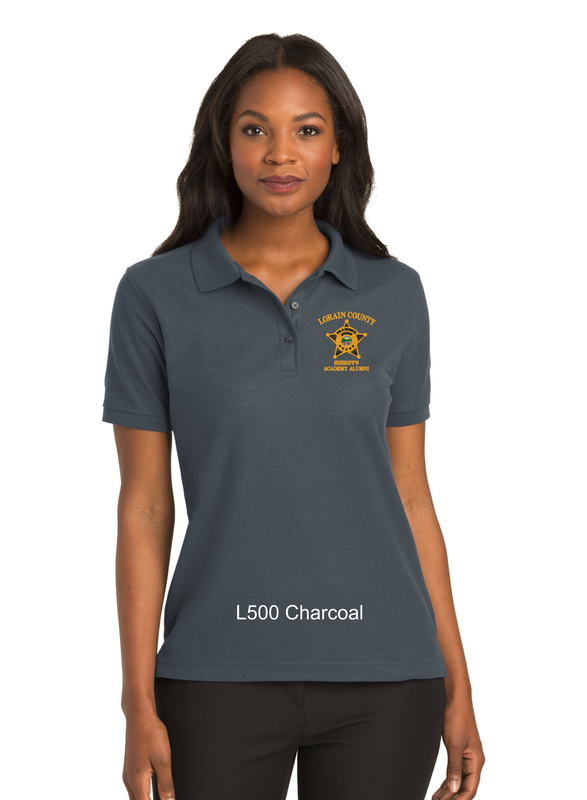 There is also a lighter weight version of this same polo for a little less (CS418). Checkout the video below. You'll love it. CS419 is the Lightweight Ladies Version of the CS412. It offers a Johnny Collar styling and a ladies cut. $27.90 XS-XL (sizes available up to Ladies 4XL. 2XL and up carry an additional cost). This is the ladies version of the CS418. K500/L500 are the same polo that you received when you took the class, so you'll know how that style fits and washes. The men's version is available in sizes up to 6XL; Ladies up to 4XL. $23.90 XS-XL. 2XL and up carry an additional charge. Checkout the video below. You'll love this video....I promise! 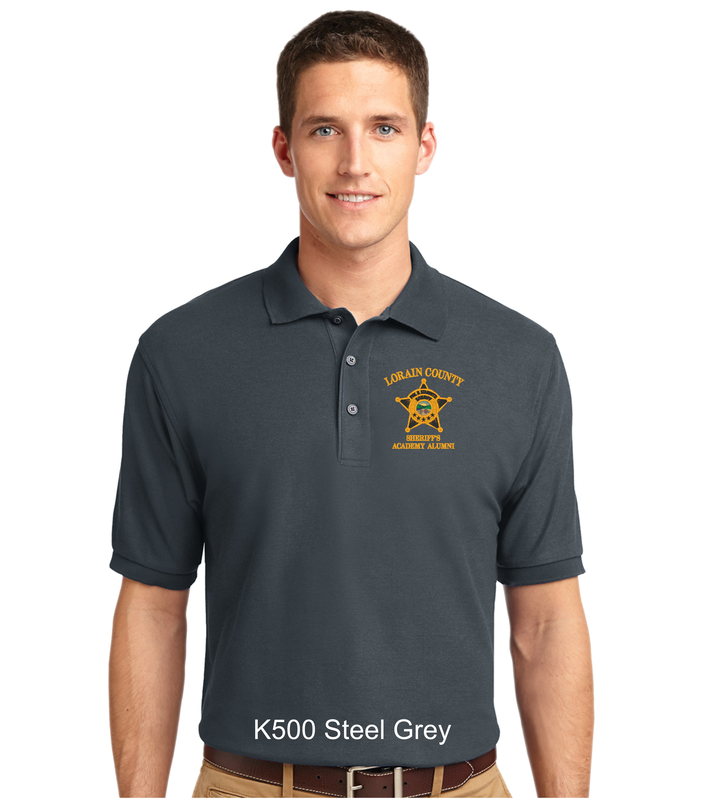 K500 Silk Touch Polo (the one you got when you took the class) comes in a ton of colors and sizes (up to 10XL). Also available in long sleeve, pocketed, ladies and youth. This polo was designed to outfit a tribe. Click on the Spec Sheet to see the colors available.